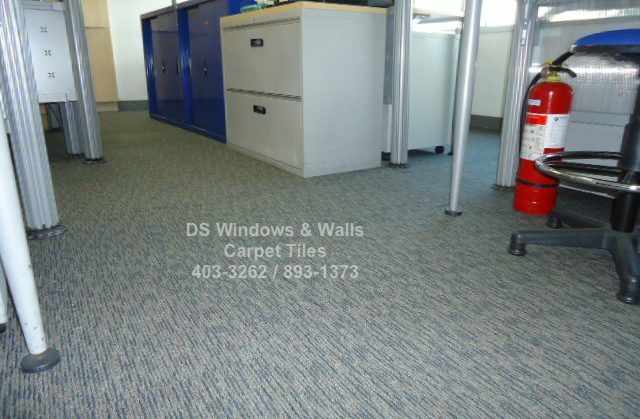 If you are looking for a 100% BCF (bulk continuous filament) synthetic fiber, you might want to check out our Lights carpet tile. Compared to staple type i.e. those with shorter strands that are twisted together to form a longer one, the BCF uses a continuous synthetic fiber so it doesn’t shed easily unlike its counterpart. It’s material is usually olefin or nylon, while the staple type is usually wool.